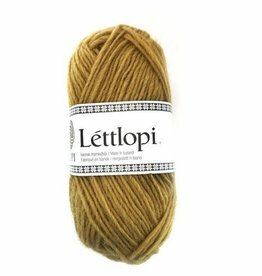 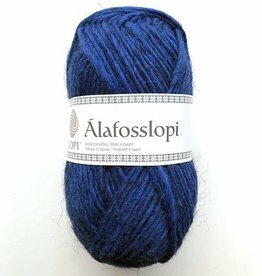 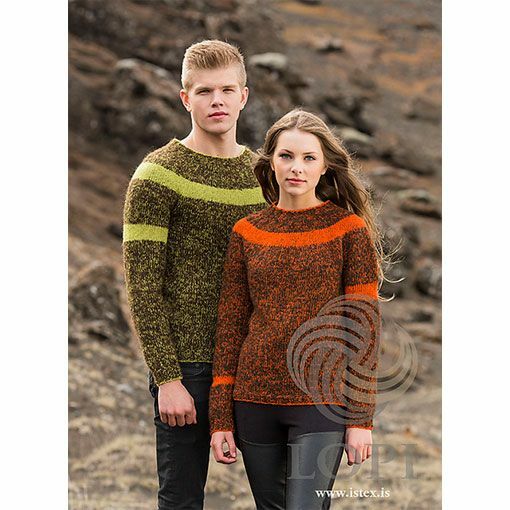 Lopi Book #33 is a collection of knitting patterns that incorporate Lopi Icelandic Wool to create finished garments and accessories with both textural and visual interest. 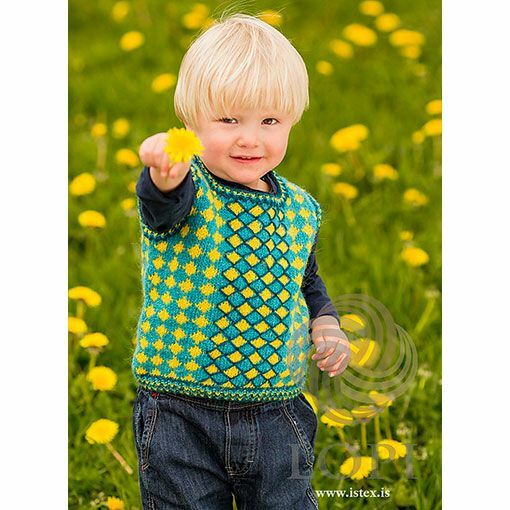 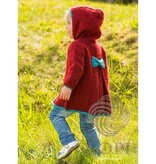 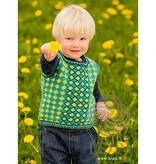 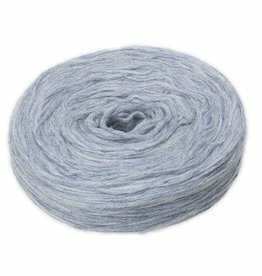 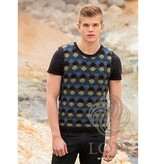 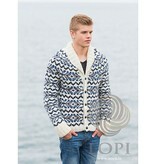 Patterns include traditional Icelandic colorwork pullovers and cardigans for men, women and children. 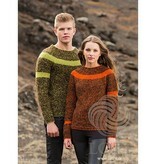 You will also find non-traditional Icelandic designs that incorporate marled coloring, unique stitch patterning and feminine embellishments. 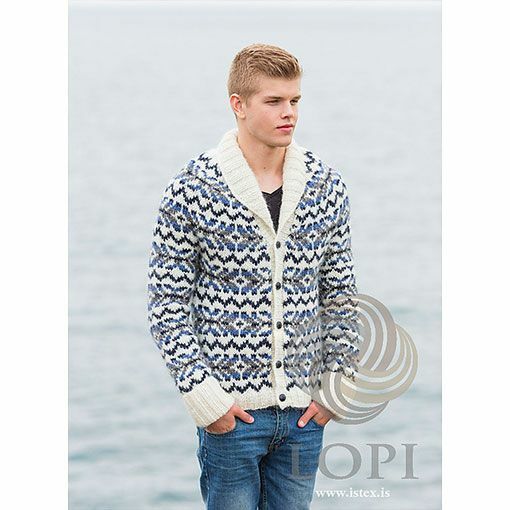 The patterns in this collection use Lopi Einband, Lettlopi, Plotulopi and Alafosslopi.